The Yahoo veteran lands at Fortune. 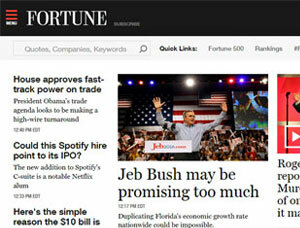 Fortune has named Aaron Task its digital editor. Task previously served as editor in chief of Yahoo Finance. Task’s appointment is effective September 24.